An Awful Day For Kites: Angler Fish. 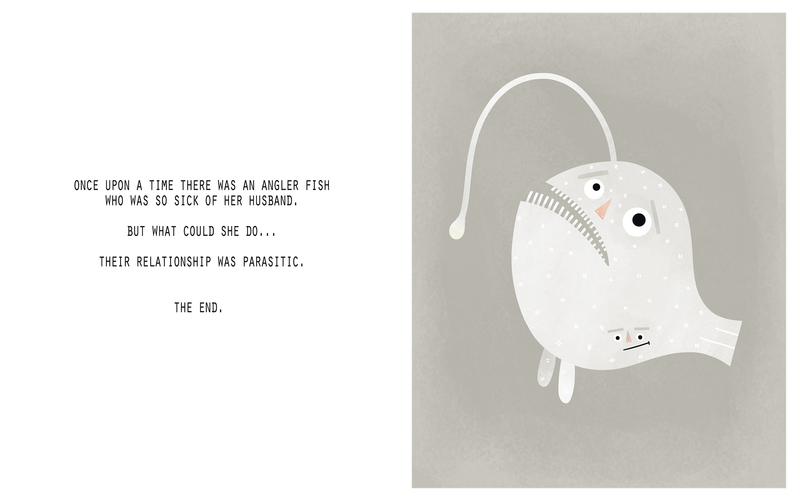 This entry was posted in An Awful Day For Kites and tagged An Awful Day For Kites, angler fish, husband, parasite, parasitic, relationship, sarah goodreau, stories, wife by sarahgoodreau. Bookmark the permalink.